It doesn’t matter if you are a blackhat, whitehat, or somewhere in the middle: understanding how footprints work is a huge part of what SEO is all about. Below I’m going to briefly outline a list of SEO footprints I’ve collected over the years. The name of the game with footprints is correlation. Does Google Adsense share information with Google Search Console? Does Gmail share information with Analytics? The answer is simple: we don’t know, so always assume YES! Some of these footprints in and of themselves might not be a big deal, but put a lot of them together and you might have a problem. Last year, we did a really successful post “spying on your competitors PBN” which everyone seemed to like. This is a followup to that post, and will expand on it as well. This is probably the most obvious footprint people are familiar with. The easiest solution is to make your domains private, but even that can leave a footprint. Does Google compare who registers domain names? Probably, as per usual: assume yes. Your websites all use WordPress or flat file system. There are many ways to leave a footprint, and your framework is the most common. 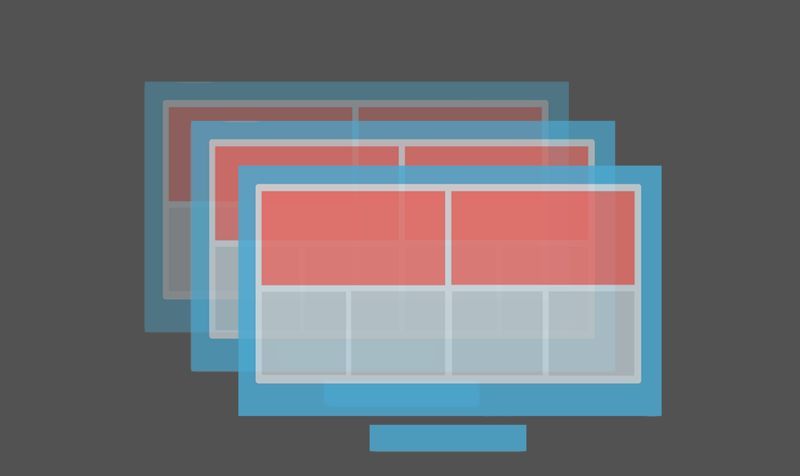 If you wanna throw off the footprint monster, switch up your frameworks. Learning about new frameworks is one of the best ways to get good at SEO incidentally. Nothing says “SEO expert” like someone who knows how to install, configure, and optimize 10 different CMS’s. For a quick check, I like to use Wappalyzer browser plugin, but there are tons of ways to figure out what framework is running. One thing I like to do for all new WordPress installs is delete the readme.html file, license.txt, and about a dozen other files. It’s just something I do, I don’t know why. I’m a minimalist what can I say. But this can create a huge footprint. All your websites use Avada theme, or the Genesis Framework. This can really vary, but it depends on what you are doing. Switch up your themes, even if you are using 2010 theme, switch it up. All your homepages have a list of posts, with a right sidebar widget and a contextual header. 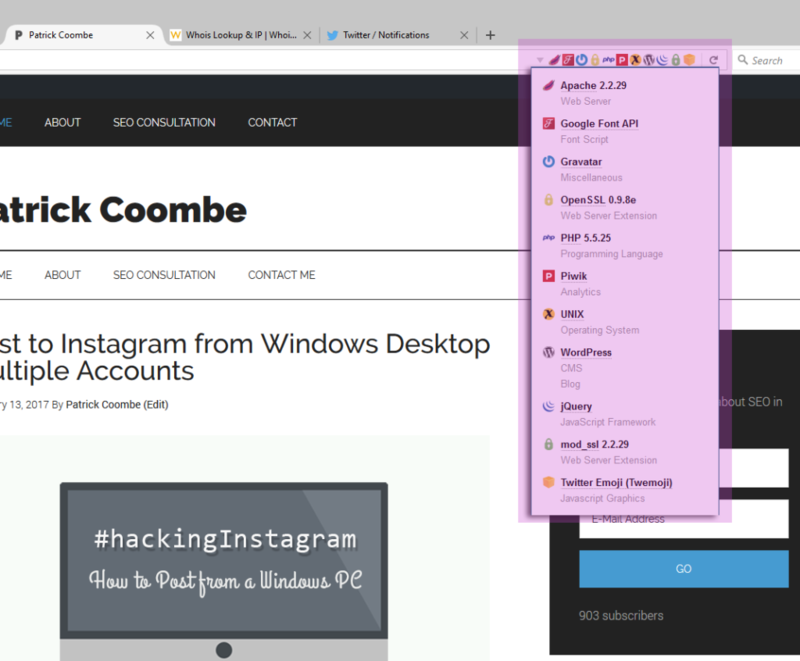 You’ve switched up your themes, but you place your widgets in the exact same manner. Similar widgets can definitely be a footprint. If I can spot it, so can Google. Making all of your websites “private” is the obvious footprint, but there are many other indicators that could leave footprints as well. 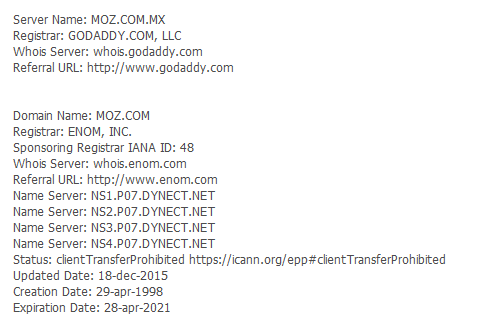 Even duplicate WHOIS emails can leave a footprint. Only using “uncategorized” or “default” for your categories is an easy example. Other examples would be using similar categorization standards or taxonomy across multiple sites or subdomains. Switch up your categories, on some sites get rid of them completely for example. ns1.example.com for e.g. across multiple websites. You might have everything diversified but if you are using the same nameservers, this could be an obvious footprint. The same way to check for this is to use any WHOIS service. 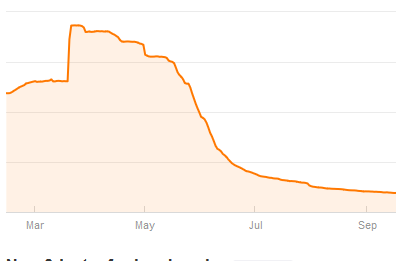 The problem with SEO hosting these days, is that most of them have no recycled so many IP’s that (a lot of them) are now one massive footprint in and of itself. This is just my personal theory, but I feel like Google has a special place in penalty hell for SEO hosts. You have private whois, but all your domains were registered on the same day, and they all get renewed within 10 minutes of each other. That my friend, may be a footprint. Again, WHOIS is the best way to check this. Registering all of your domains at Namecheap, or Godaddy etc could be a footprint. Again, this is a small footprint but Google’s massive algorithm is great at putting multiple footprints together to achieve their own goals. If you went on a binge and bought 100 $.088 new gTLD’s from Namecheap with the extension “.website” that could be a footprint. Even if you mix up your IP’s, if they are in the same subnet block or are sequential, that could be a footprint. Do your best to keep each website on a different IP address and different subnet block. This is getting tricky, as we are literally running out of IP addresses but fear not, IPv6 is on the way and we’ll have 42,000,000,000,000,000,000,000,000,000,000,000,000,000,000 IP addresses to play with as opposed to the 3,706,452,992 we have now. Having similar logos, not having a logo at all can be a footprint. Having a duplicate logo is definitely some sort of footprint. 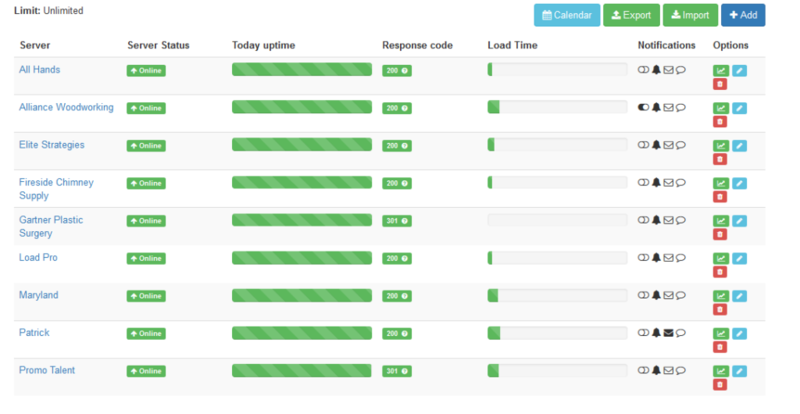 Having 100% uptime is great, but what happens when all 10 of your websites go down, and up at the exact same time? This can create an easily identifiable footprint. One tool I like to use for this is a tool that we use at our agency. You have all your sites on different hosting, using different themes but they all use Yoast, or the same author plugin. This is an extremely common footprint. Having 1 plugin in common is one thing, but having 7 plugins across 10 sites exactly the same can be a footprint. You’ve diversified everything else, but you forgot to use a different style social buttons. Align and style them differently. Other examples are all authors are “admin” or “elite.” Randomize your logins and authors. It is also good for security. It is probably fine if all of your logins have the path of /admin and the username “admin” (not from a security perspective) but if you do something like change them all to username “patrick” with the path /myloginpage that could definitely be a footprint. Frameworks such as WordPress, Drupal etc come with themes that have “sample content.” Make sure you delete all sample content, it could be a footprint. You’ve got lots of different links, but all of them were obtained between April and May of 2015. Definite footprint. You’ve got 50 citations, 10 directories, and 5 contextual links, they are all from different sites but similar in nature. Footprint. All of your sites are structured the same way, or similar. For instance, if all of your permalinks-have-really-long-descriptions-etc or all of them just have one word. Can definitely be a huge footprint, be advised. You are smart enough to have different Adsense accounts, but you place them all the exact same way. Another no-brainer. If you link all or some sites to the same Google Analytics account, this could be a footprint. Everything in your network is randomized, but your anchor text is all the same. You can check this in a number of different ways, but the best way is to avoid it to begin with. Even if you are smart and obtain a “burner” phone number or address, many of these numbers are sequential or are from the same carrier. Same with addresses, if you are savvy enough to get a PO Box, switch those up too. Everything is randomized, but all of your server locations are in Bali. This can definitely be a footprint. Many examples of this, particularly people that only use images from Unsplash.com, illustrations instead of photographs or vice versa, etc. 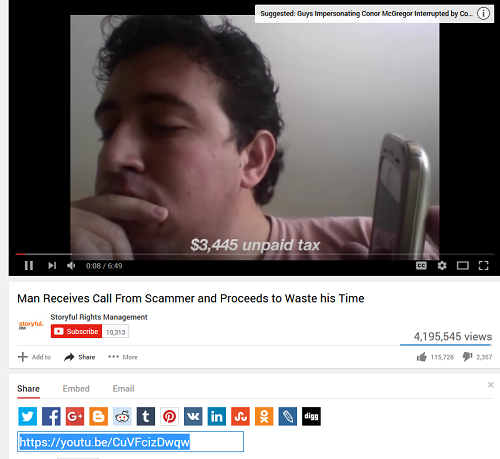 One thing that I see a lot here is people that embed a YouTube video at the bottom of every post. Embedding a Slideshare doc / PDF at the top of every post can be a footprint. All posts have 400-600 word count, for example. Multiple dropped domains renewed at the same time, pointed to similar nameservers. This is not such an obvious footprint, but one that can creep up on you. Using an internal linking plugin across multiple sites have been known to leave a footprint, and are generally bad for SEO in general. The same can happen with manual internal linking schemes, but plugins are one of the biggest culprits. Another obvious footprint, linking to the same domain can create a footprint. One popular example of this is “website designed by X” on the footer link. Linking patterns, even in the most subtle way can leave a footprint. Many site owners for example link to a particular Wikipedia page in the sidebar of their website, this is an obvious footprint. CDN’s are great, but they could leave a footprint especially if they are all implemented the same way. Again, easiest way to check this is by viewing the source code. Sprites are a great way to speed up a site, but if they “match” or are too similar, this could create a footprint. Just something to be conscious of. Google probably won’t notice if all of your sites are aligned in a default manner, but if you do something weird like align “right” or “center” this might create a footprint. Better safe than sorry. There are several ways to implement AMP, just make sure to switch these up, or don’t use it at all. Having all websites use Bootstrap or Pure.css could be a footprint. A basic example of this would be using hammer.js on all websites. Jquery won’t probably get noticed but the less common JS frameworks could be a footprint. Stay with me on this one – so you have different Google Anaylytics accounts setup, but they all get the same influx of traffic from the same sources at the same or similar times. For instance all 10 of your websites all get 5000 visits from example.com or facebook.com on February 2, 2017 from 8pm – 8am. This could be a footprint. If you really want to get crazy, think about this: Google is a tight knit organization that has the ability to compare many different data points. Take analytics for example, even if you switch up different Google Analytics accounts, but you log in from the same IP this can still create a footprint. Google will see 5-10 different logins from the same IP and immediately correlate this and could create a permanent footprint for these domains. No matter how hard you try, you’ll probably get spotted at some point if you are trying to hide a pattern from a company that employs 1000’s of the greatest minds in the world dedicated to an algorithm. Have fun!